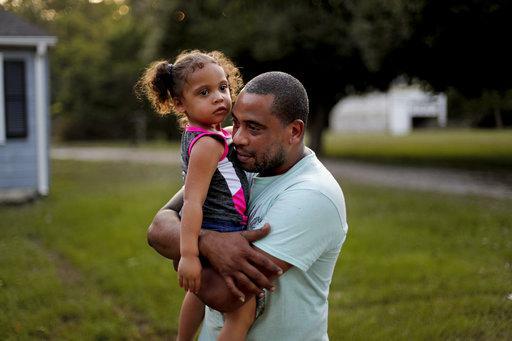 Jose Perez-Santiago, right, holds his daughter Jordalis as they return to flooded home in Spring Lake. Education leaders are calling for donations to help children and educators who lost belongings and school supplies to Hurricane Florence. 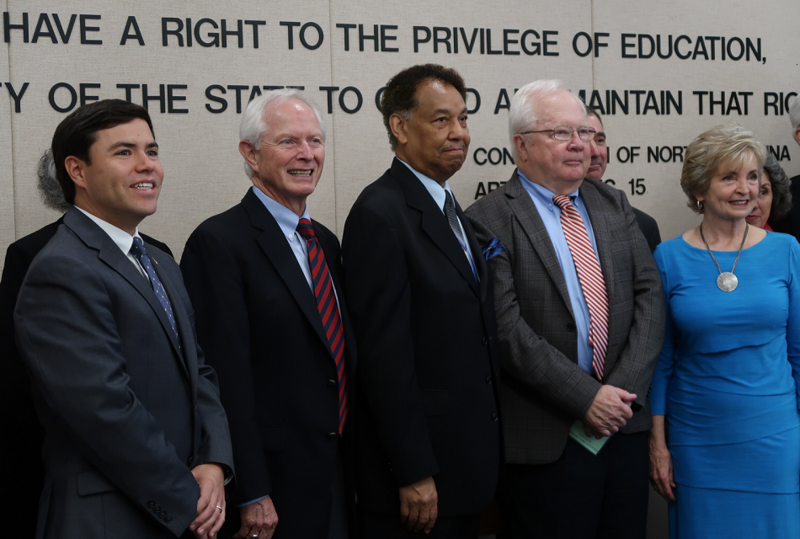 State Superintendent Mark Johnson and former state superintendents June Atkinson and Mike Ward are leading a bipartisan partnership called FAST NC, or Florence Aid to Students and Teachers of North Carolina. They and others will sit on a steering committee that will direct the donations to educators who need it. Anyone who wants to donate online can visit this secure site. During a news conference, Atkinson recalled that during a hurricane when she was in the first grade, her aunt swept her up in her arms to pull her from knee-high floodwaters. “It is our business as adults and supporters of educators to empower our children, and should any circumstance interfere, we must be there to lift them up and restore them,” Atkinson said. The group will accept donations from individuals and organizations to help school communities facing recovery. Committee members say they will then direct where the money goes based on what educators say they need most. “We’re looking to meet those immediate needs of teachers and kids to help them return to school,” said former superintendent Mike Ward, adding that could include financial help to teachers who have been displaced to helping students who have lost school supplies. Ward said the goal is to listen to educators' ideas for ways to help and to provide for losses that insurance will not cover. Teachers and school employees should reach out to their superintendents with suggestions of financial needs. 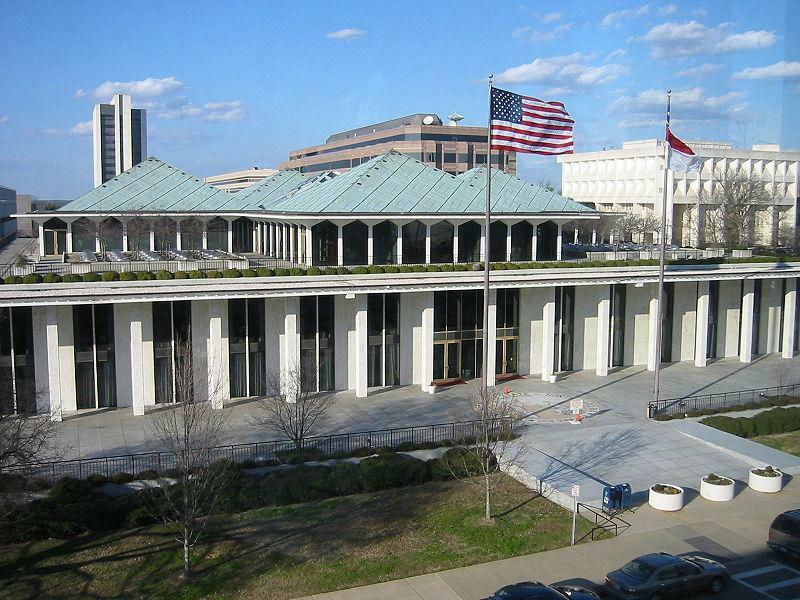 The FAST NC steering committee will meet next week and is expected to develop a formal system to accept requests from educators that have been approved by their school districts. Damage to schools and community colleges in Southeastern North Carolina is still being assessed, but is currently estimated at 40 million dollars. When talking about those losses, Johnson has reiterated that damage to school facilities is not the only issue school districts will have to deal with as students return to class. 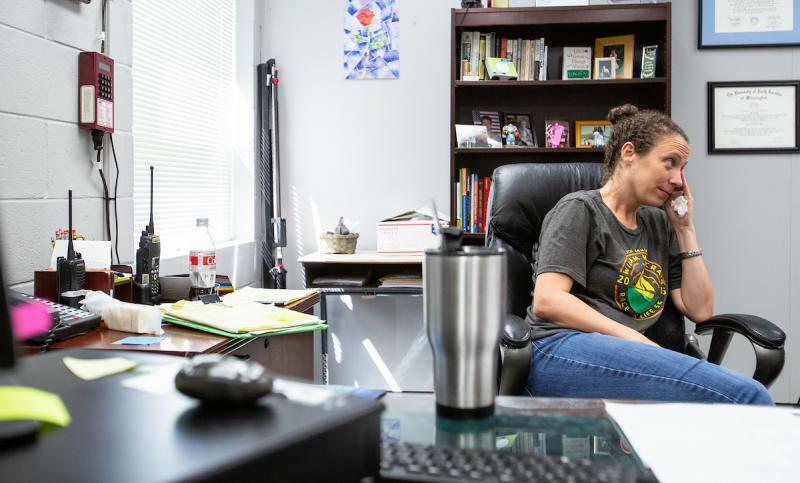 “Even when schools were not as hard hit by the storm and they are at a place where they can be cleaned up, they can be patched, they will be safe for students, the entire surrounding community for those schools are devastated,” Johnson said. 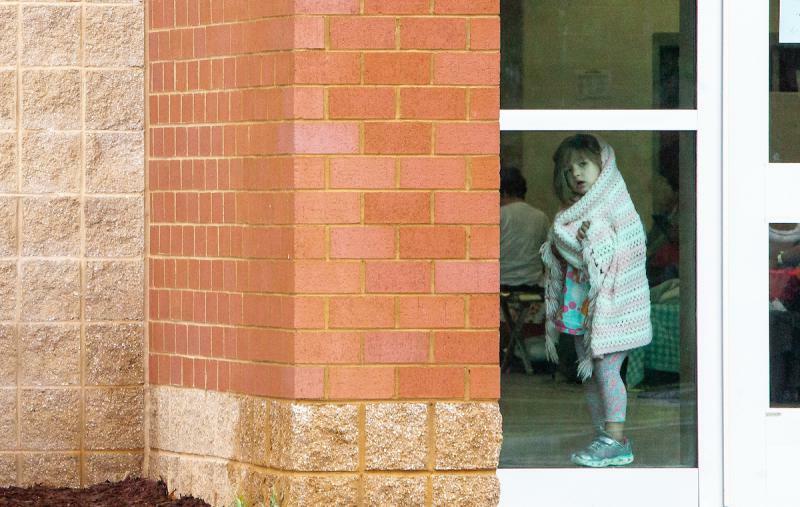 Many schools had been in session for just 10 days when the storm hit, so among the belongings students lost were new school supplies and clothing their families had just bought for the new school year.